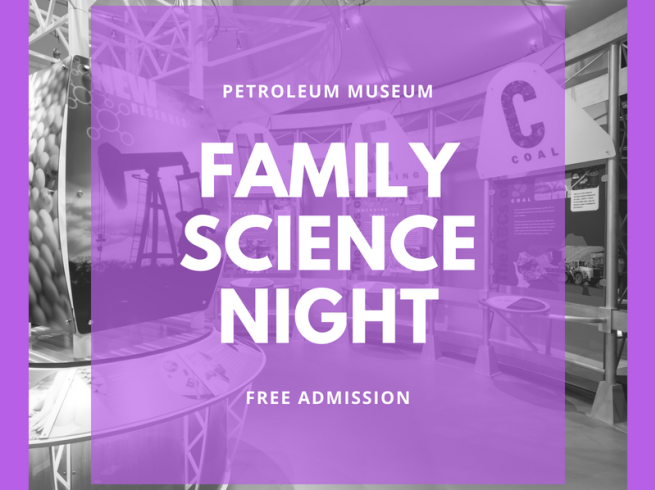 The Permian Basin Petroleum Museum proudly presents Family Science Night sponosored by Chevron. 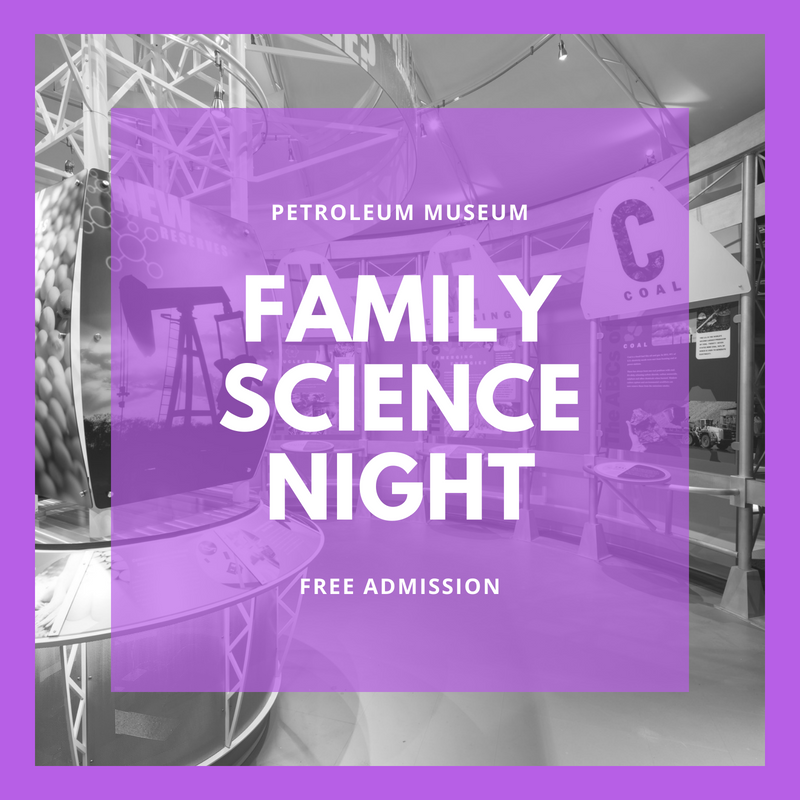 Families are invited to participate in hands-on science activities including science experiements and creative projects. Admission is FREE! Members enjoy early admission from 6:00pm-6:30pm!